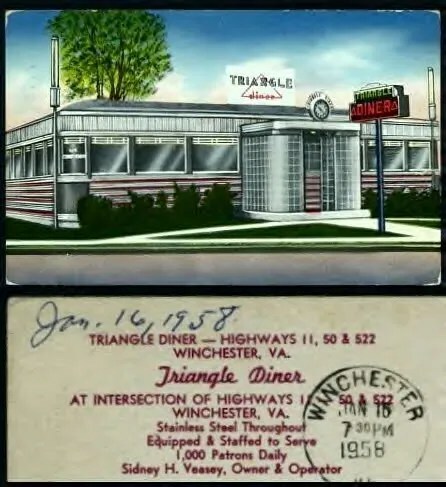 As you can see from the postcards, it went through several neon signs and vestibules over the years, which changed the look of the diner considerably. 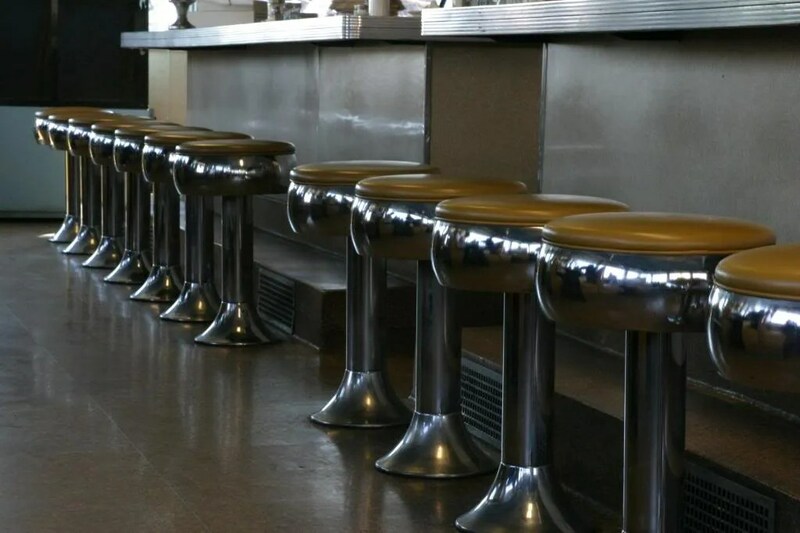 Eventually it was covered with dark wood, though much of the stainless can still be seen. 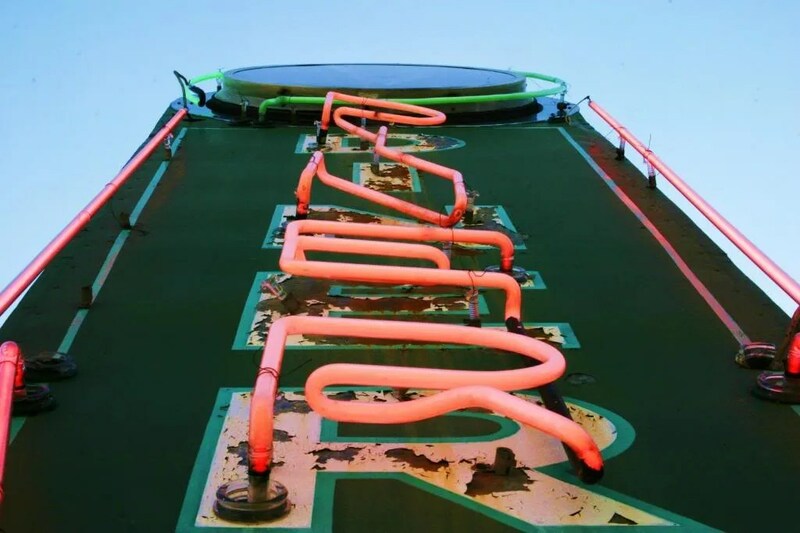 A great, working vertical diner neon sign and clock is still in the parking lot. 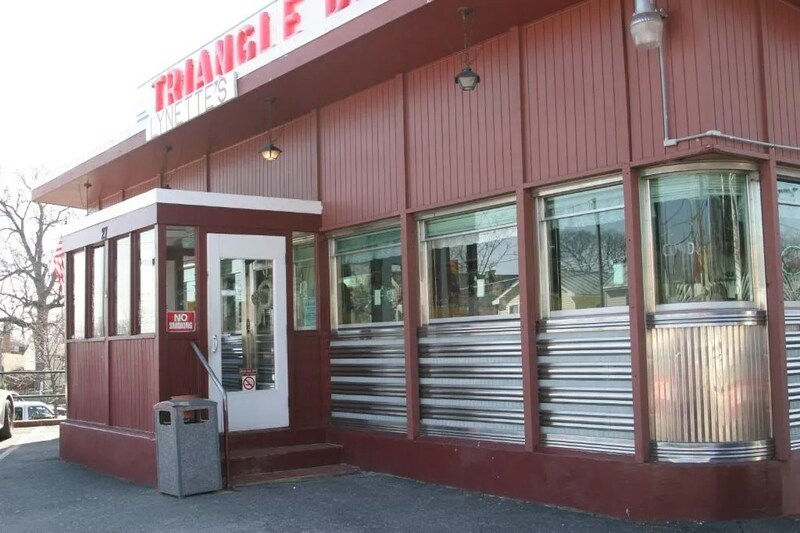 The windows still read air conditioned. 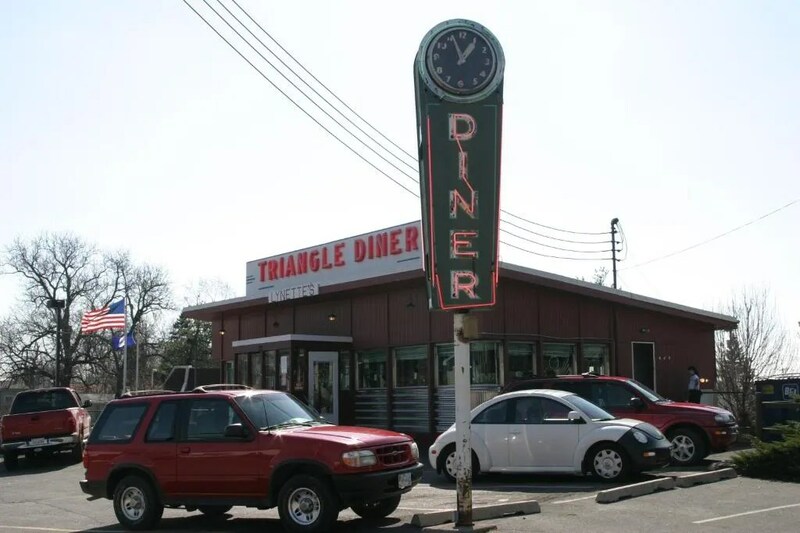 Inside, the diner is a time warp to sixty years ago. 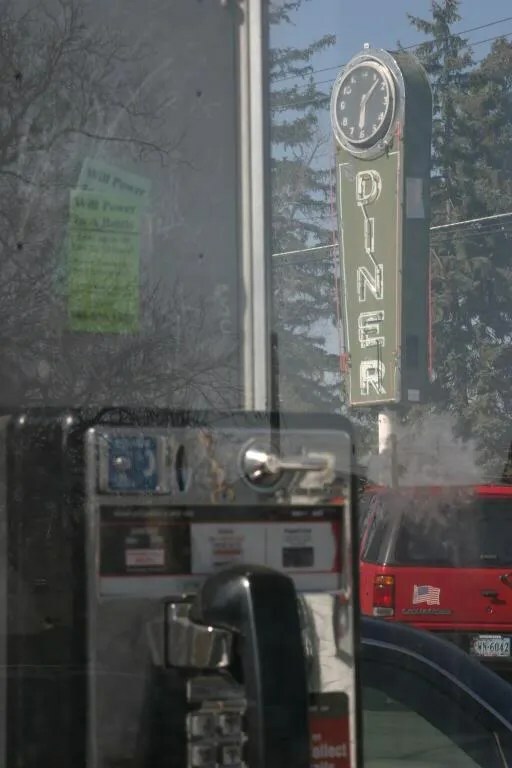 The diner is currently for sale. The listing can be found here. 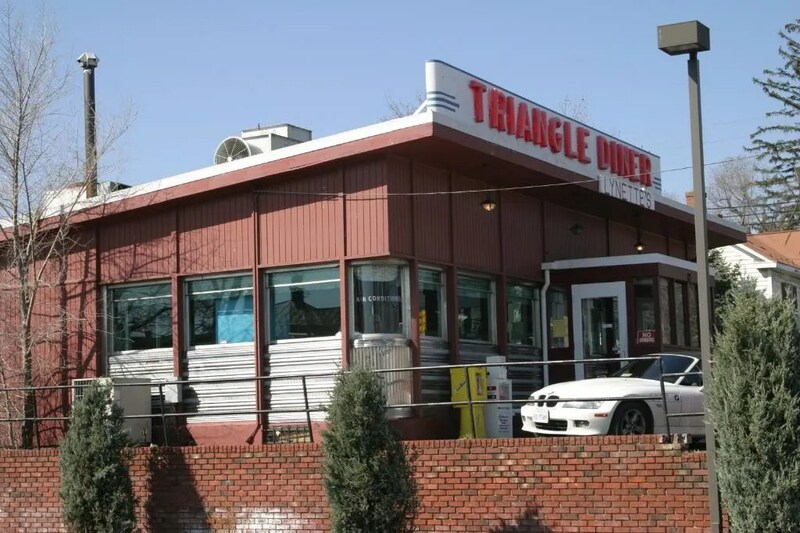 The diner and addition have 1290 square feet, the lot is 6875 square feet. 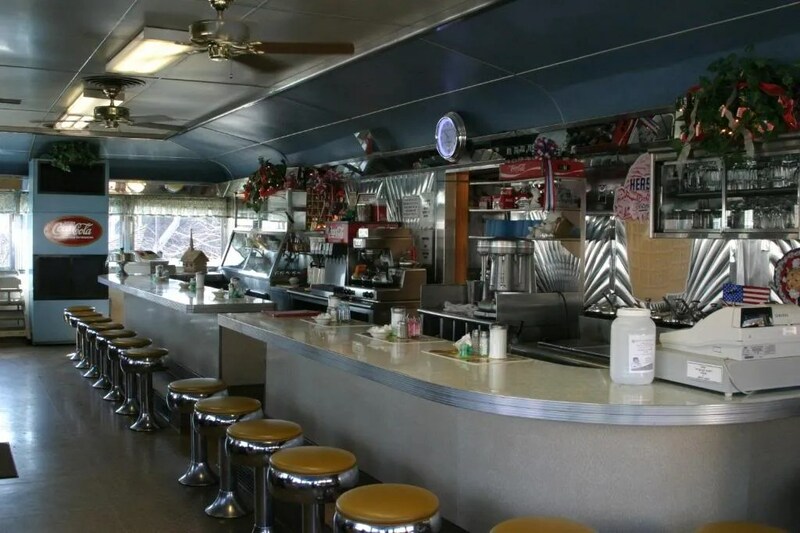 The diner seats fifty people. 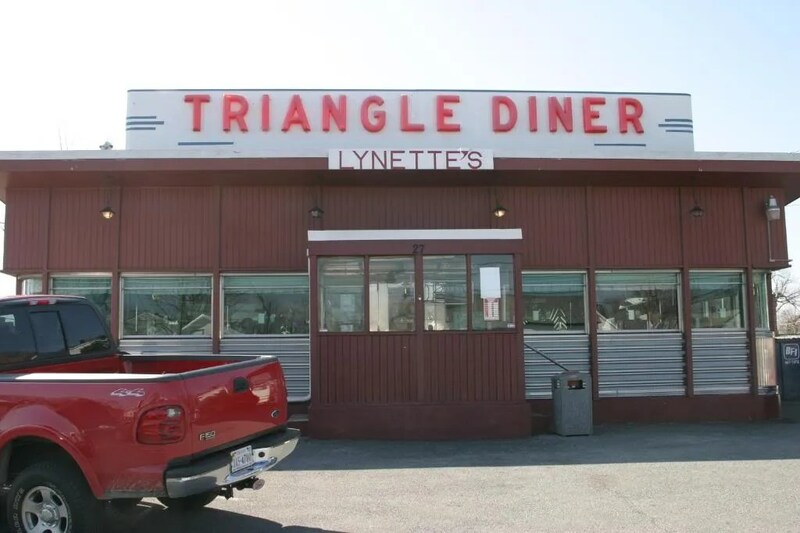 The current price for the diner and property is $459,000. 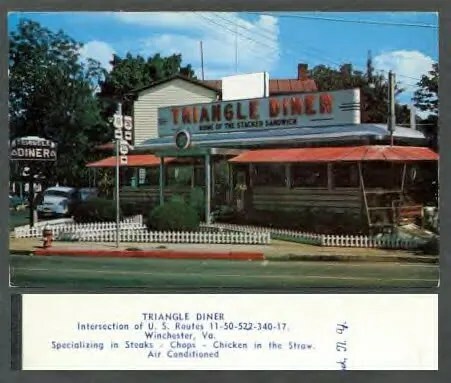 27 West Gerrard Street, Winchester, VA.